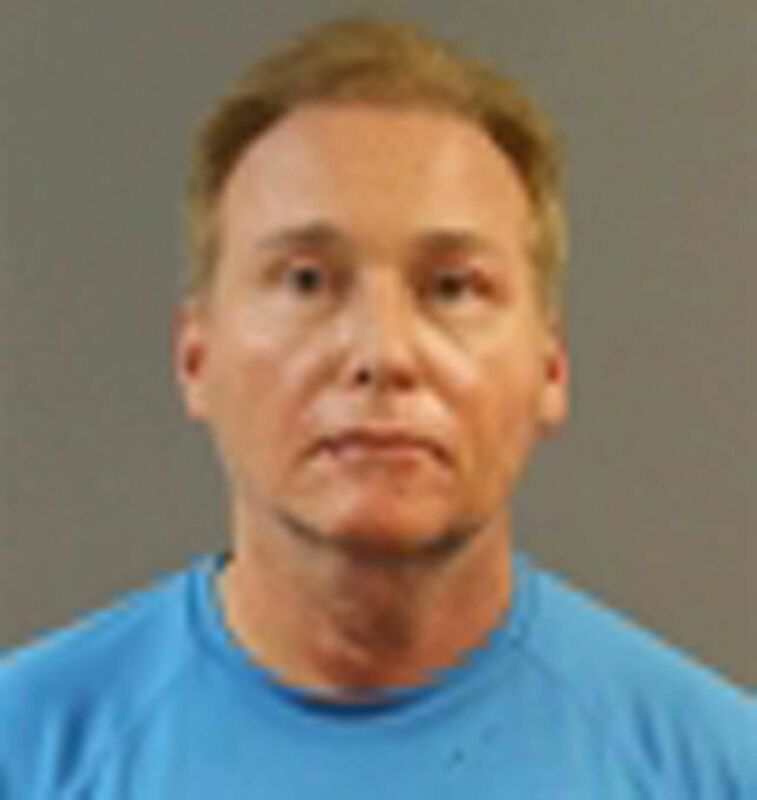 LOUISVILLE/WASHINGTON (REUTERS) - A man has been arrested for assaulting US Senator Rand Paul at his Kentucky home on Friday (Nov 3) and causing a "minor injury", the state police said. Paul's office said in a statement the former Republican presidential candidate "was blindsided and the victim of an assault. The assailant was arrested, and it is now a matter for the police. Senator Paul is fine". Hodges said Paul's injuries were minor and did not require transport to a hospital. Boucher was booked into the Warren County Regional Jail. He was released on Saturday after posting a US$7,500 (S$10,238) bond, Captain Chip Olney of the facility said by phone.